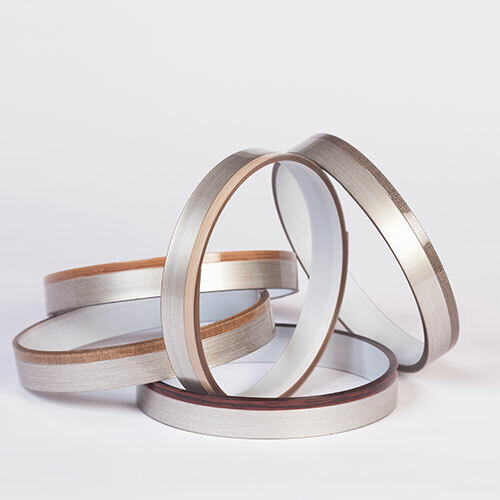 BOYUT offers high quality edge band and relevant services to global markets since 2005. 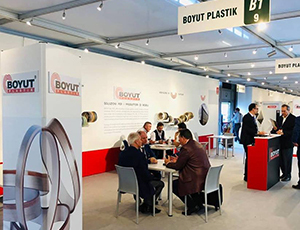 In its modern manufacturing plant in Istanbul with the annual capacity of 7.000 tons, BOYUT manufactures in PVC, ABS, 3D and PP categories. 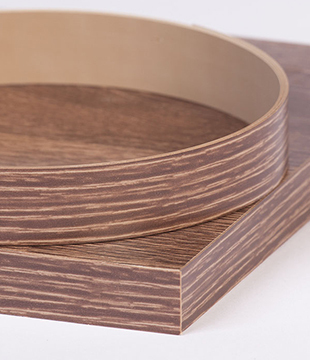 BOYUT stands as the key players in edge band market by exporting half of its production to over 50 countries. 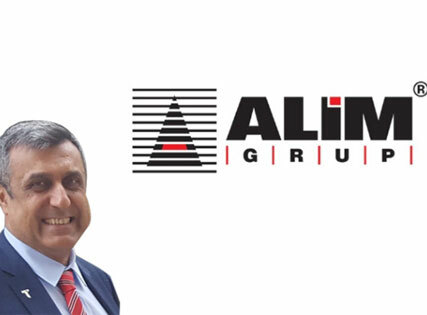 Alim Group was founded in 2001 in Istanbul, Turkey to export wood-based panels (MDF, Particle Board, Laminate Flooring, Door Panel) for furniture and construction industry to Macedonia, Kosovo, Albania. 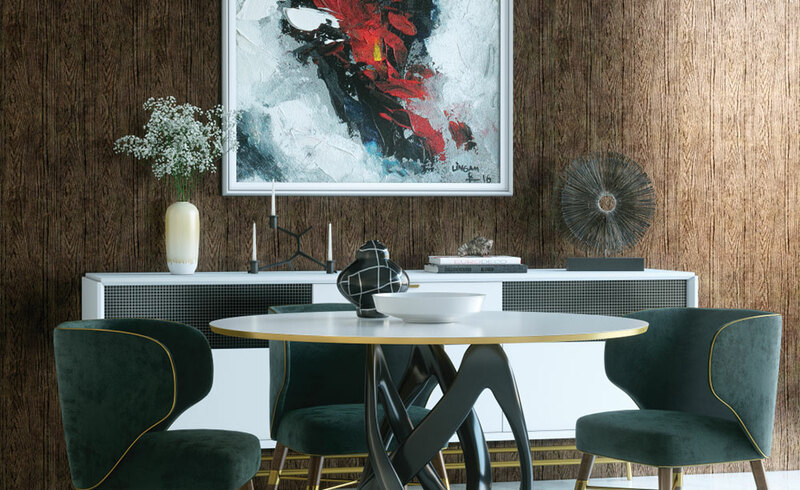 Today, the group carries out its sales activities in Montenegro, Serbia (Belgrade) and Macedonia (Skopje) in an area of approximately 14,000 m2, and also producing at the headquarters of 15,000 m2 closed area in Istanbul, under Boyut Plastic brand, edgebanding and wrapping foils for the furniture sector. 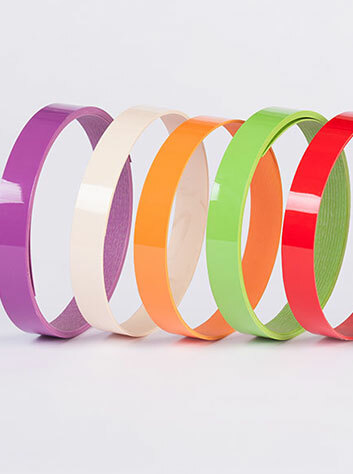 Founded in 2005, BOYUT PLASTIK produces high quality edge band and offers it to the world market. 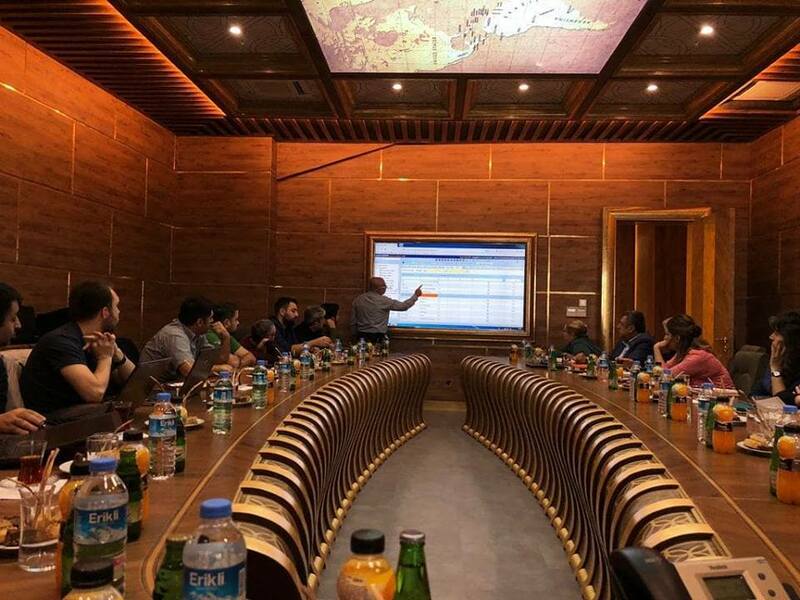 It produces PVC, ABS, 3D and PP categories in its modern and high technology production facility in Istanbul with a capacity of 7 thousand tons annually and exports half of its production to more than 50 countries. 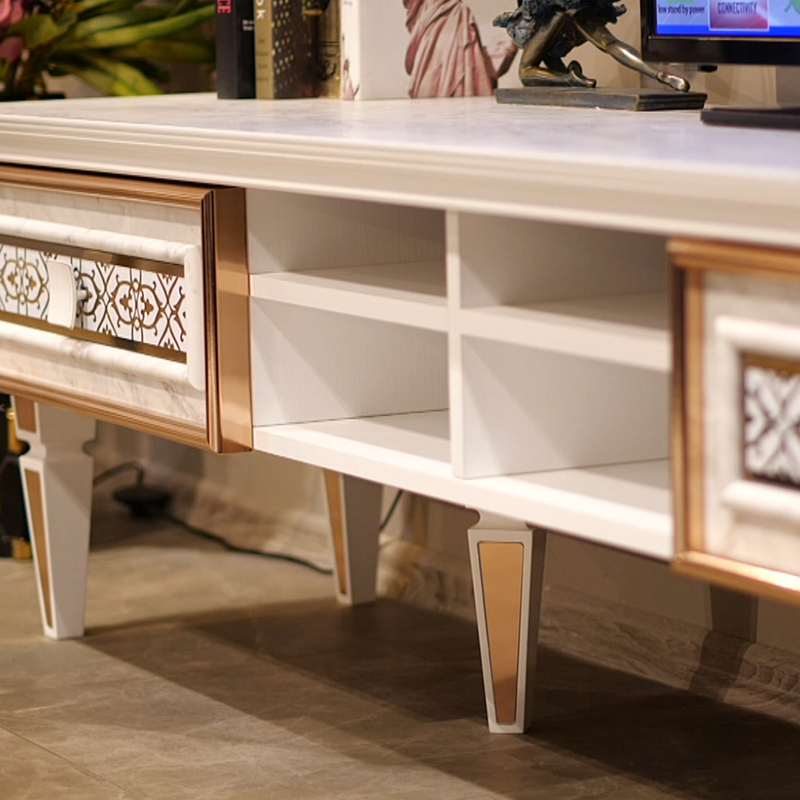 If a designer wants to reach his desired result without changing the whole furniture, but only through a simple touch. Platinum will be there. DEIK (Foreign Economic Relations Council of Turkey) and ALIM GRUP Chairman Naser ALIM's success story became news topic on Montenegro TV.. 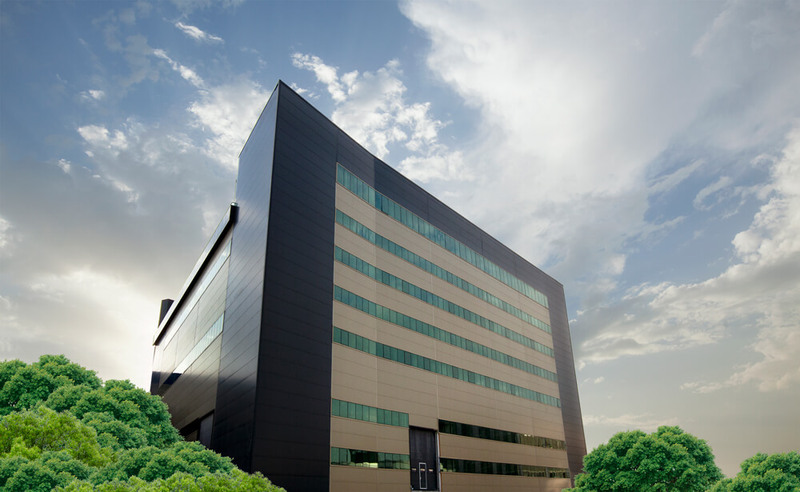 It produces PVC, ABS, 3D and PP categories in its modern and high technology production facility in Istanbul with a capacity of 7 thousand tons annually and exports half of its production to more than 50 countries. We meet with Uyum Soft constantly in the scope of Sustainable Corporate Development. We hereby send our thanks to everyone involved in this project. 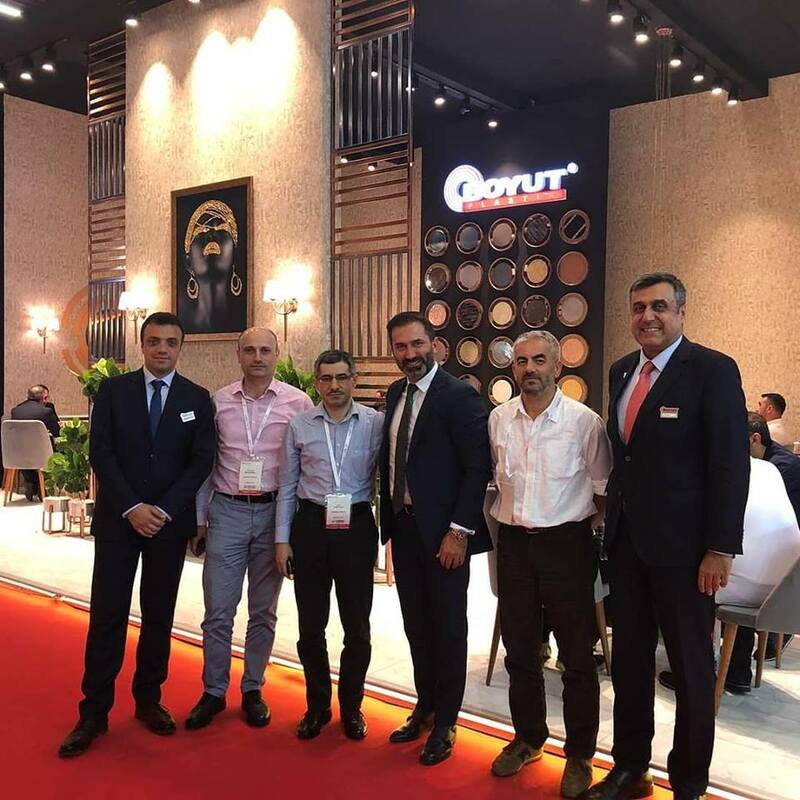 Naci Güngör (53) intends to expand Alim Group to international markets by his experience over 25 years in wood based panel industry. Before he joins Alim Group, Naci Güngör worked in Kastamonu Entegre as an executive official for 11 years. Boyut Plastik ©2019 All rights reserved.